In the imperfect world we live in, great performance doesn't always result in a great number of gatekeeper picks... use our handy little tool below to unearth the industry's hidden gems. 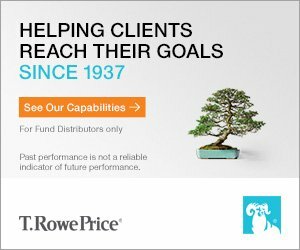 At T. Rowe Price we’re solely focused on providing investment management and long-term results for you and your clients. Founded in 1937, we’re a global, independent investment management firm managing £689bn in assets, offering investors a full range of equity and fixed income strategies across multiple asset classes, sectors, styles, and regions. Our experience through all types of market conditions contributes to a proven investment strategy designed to produce strong performance for the long term. This service is for professional investors only.